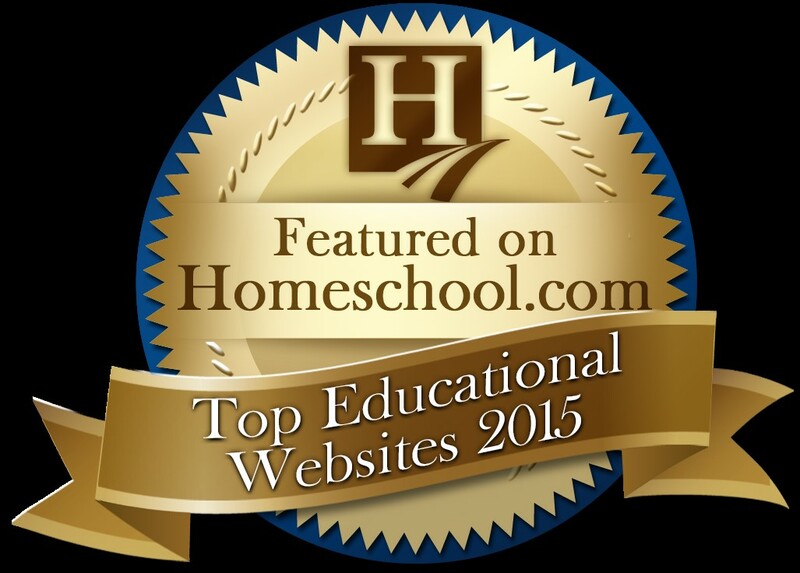 HomeThree Ways to Improve your Online Learning Or Home school Experience! 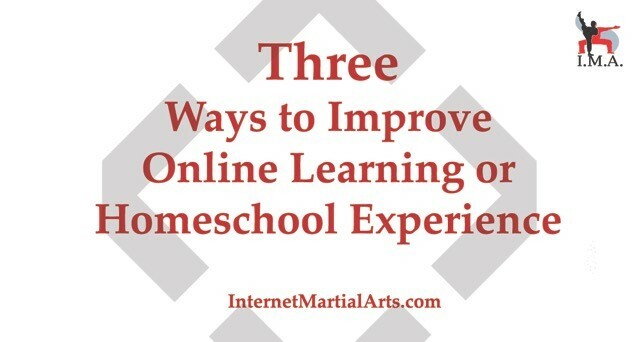 Three Ways to Improve your Online Learning Or Home school Experience! Online learning and Homeschooling empowers you to control the learning experience. This can be great if you have a great learning program, or challenging if you are not setup for success. A learning experience is best when students are engaged. When homeschooling, engage students with open-ended questions. Open-ended questions require students to participate and also help them to find answers on their own. This approach is much more effective than overwhelming them with loads of information. If you are learning online as an independent learner, look for a learning platform that allows you to interact. Is there someone you can call or message for questions? Two-way communications is important. Don’t be afraid to ask questions. A curious mind makes a smarter person! If you are using technology connect your tablet, phone, or computer to a TV via an adapter to enhance the learning experience. This is especially important when you are doing a program that requires you to follow along. Take for example online martial arts, fitness, cooking, etc. How much easier would it be to follow along on a bigger screen? Most TVs have an HDMI port for you to connect your devices to the TV via an adapter directly. There are even wireless options like the Apple TV and Google Chomecast which do not require the cable.The bigger screen is also great for homeschooled students who can participate in an online P.E. option for online learning. Having the ability to replay online content until you get it right is one of the biggest advantages to learning online. Take time to get the details and replay information if you are not retaining it. Write down quick notes on paper or in your technology. For many, this helps in remembering when you take the extra step to write what you learn. Come check us out at InternetMartialArts.com to discover online martial arts the way it should be taught. A structured curriculum, ability to interact with a Sensei(teacher), and endless details videos and learning material for your benefit. Learning from the convenience of anywhere or engage you students with a P.E. Alternative!